If you coming to Angeles city with your family including kids, then one of the attractions in Angeles city to visit is its amazing parks. As compare to the size of the city, the Angeles city has more to offer you. Some of the parks are located outside the city but considered the part because they have been made for the tourists of the Angeles city. It is considered a water park of the city but it is more than just that. The place is famous for its wellness services. 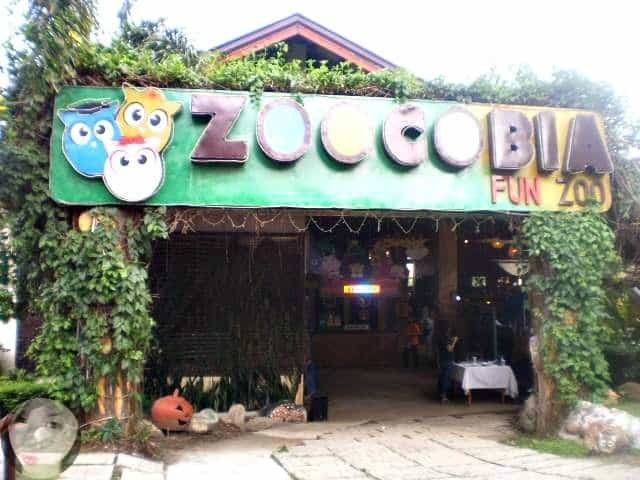 Visitors travel from Angeles city to this place to get relaxed. It is located in Brgy and fit with the atmosphere of the surrounding. The place is interior with the real rocks to keep it natural and original. There are two heated pools there to give your body muscles relaxation where 11 natural hot springs can be used for swimming and water sports. To make it more interesting places for the visitors the management also offering services or hot sad. Yes, you can take bath in the sand which benefits and famous for its therapeutic properties. Other regular services like different types of massage and beauty services can be enjoyed here in very cheap rates. This is the only water park of the Angeles city. 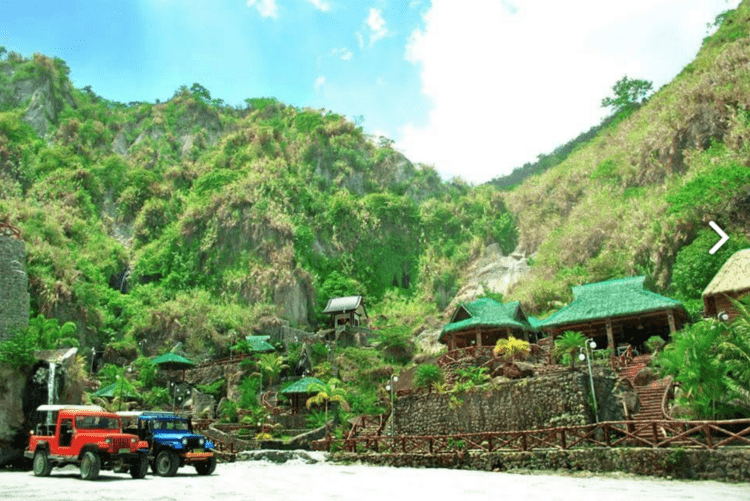 So, if you have already done with the other attractions in Angeles city, then this should be your stop to get rid of the heated weather of Angeles city in summer. 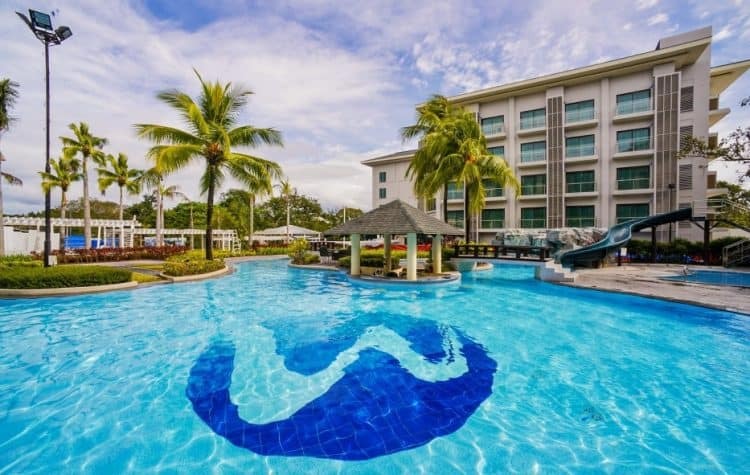 This water park is not based on any theme but it is designed and developed for all members of the family who visit Angeles city Philippines for some rest in summer vacations. There are different types and styles of slides there. The most popular among all slides is the wave pool where you can enjoy different types of waves as high as three feet. 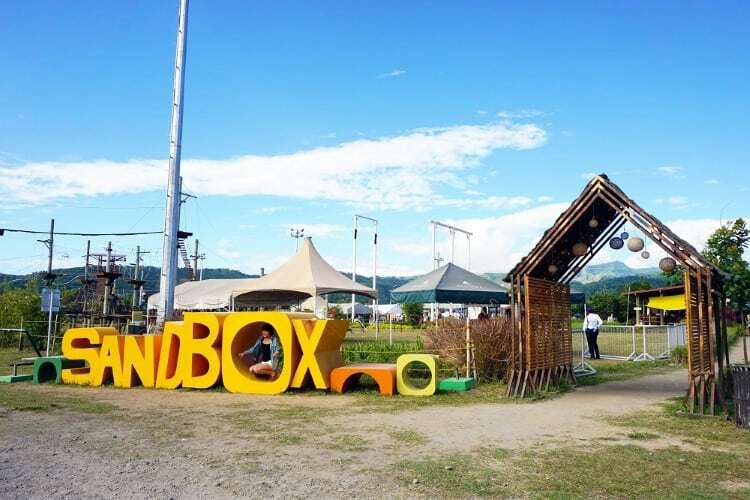 If you want to do some adventurous activities in Angeles city or looking for attractions in Angeles city to get some adventure, then consider visiting The SandBox, Porac. It is the first rollercoaster zipline of the Philippine. The length of this rollercoaster zipline is about 180 meters long where the maximum height is 12 high. To make it safe for the visitors, the management has put all the possible safeguards. This adventure park also offers other outdoor activities including hiking, wall climbing, free falling and ATV rides etc. In short, this place is the fun place for all age of people including kids. 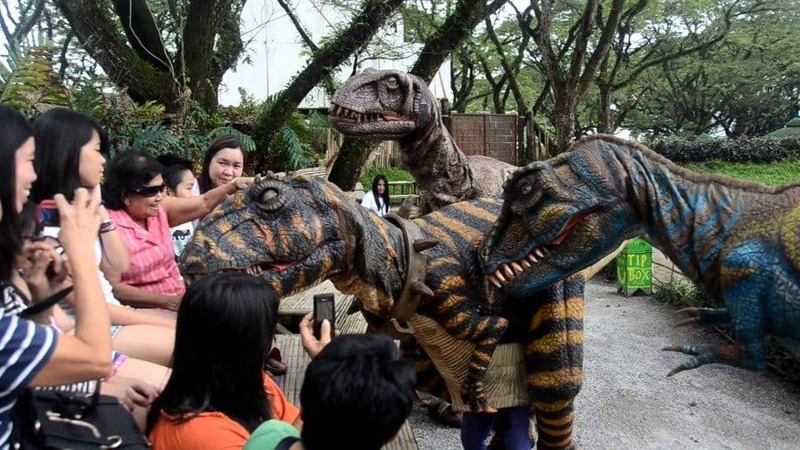 This is a theme based park which has been designed for both kids and adults but there are more to do other than just seeing animals and other species. There is a gallery where real animals have been stuffed. Also, to make it more fun place for kids and adults, there is the only car track in the park where you can race with other tourists. This is the only car track in the Philippines which is decorative after Skyline Luge in Singapore’s Sentosa Island. The total length of this track is 400 meters. 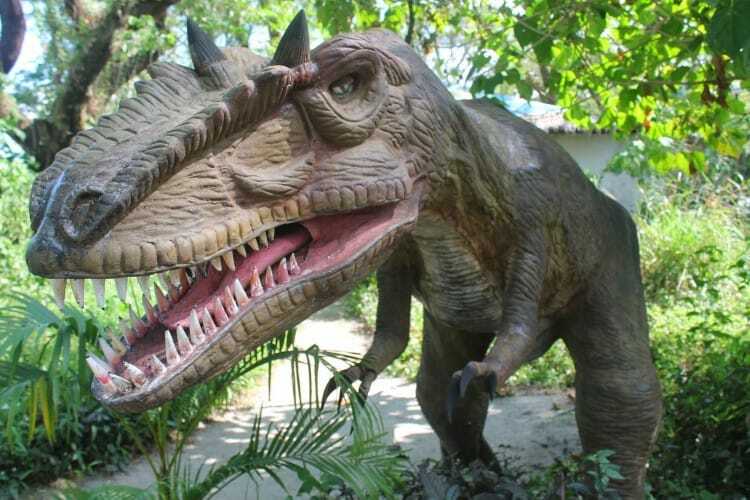 This Jurassic park theme based park is the totally fun place to learn about dinosaurs and their history. There is life size moving dinosaurs models are also there including complete information about them. You can view this park by feet or take the Adventure ride.